Handmade in England, all new Vertu Constellation, the luxury smartphones goes official. Vertu is a well known British smartphone maker which often comes up with luxury smartphones. Sadly their smartphone have old technology and design also isn’t that attractive. 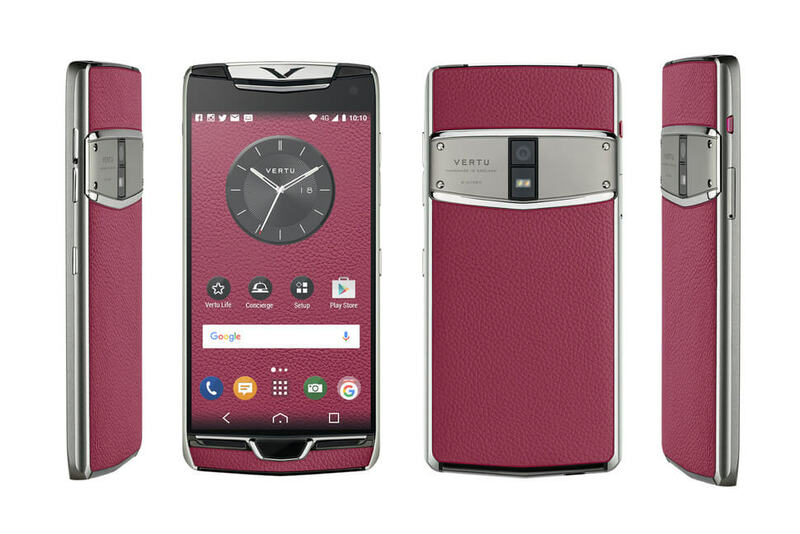 Take the case of 2013 launched Vertu Ti which was priced at $999 or €700 Euros. It looks like things will change with upcoming Vertu smartphone as we just spotted Vertu Constellation X passing through TENAA certification process. Through the testing we came to know that this handset has great specifications and its ready to take on many flagship phones. Specifications-wise, the Vertu Constellation X comes with best in class 5.5 inch AMOLED display with 2560 x 1440 pixels resolution. That is something that it puts it on the line of OnePlus 3T. Further going through specifications we have this handset with 4 GB RAM, 128 GB internal storage with a micro SD card to expand the storage capacity. At the heart of it we have the quad core processor clocked at 2.15 GHz and the chipset is either expected to be Snapdragon 821 or Snapdragon 820. In terms of camera, we have 12 mega pixel snapper on the rear side with dual LED flash and 4 mega pixel front facing camera. 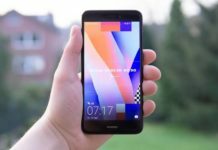 It runs on Android 7.0 Nougat out of box. In terms of pricing, it will compete with Gionee M2017. We have just compared both the smartphones in terms of actual specifications available officially. The Vertu Constellation is just spotted through benchmark, it will be announced very soon. Once the launch is done, company will make it available to customers worldwide. 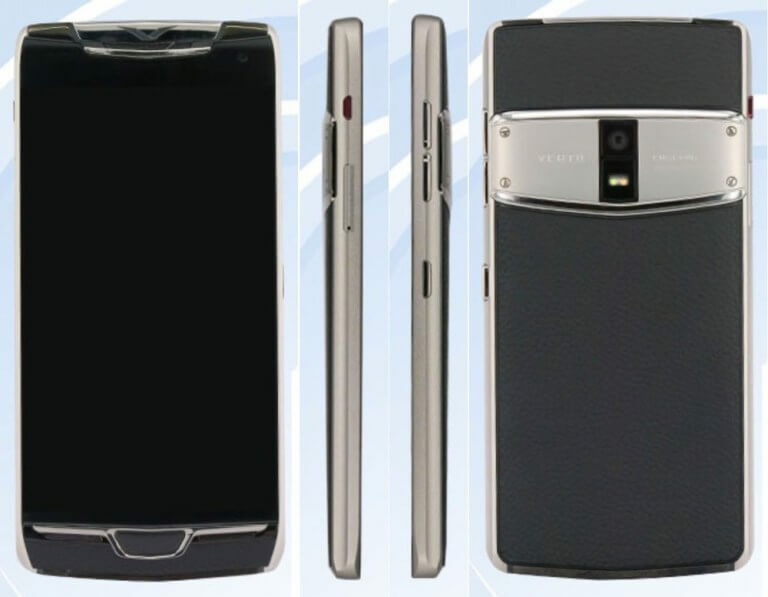 The Vertu Constellation will be available in different colors of Black, White, Green, Purple, Brown and Red. 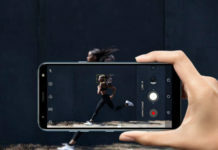 In terms of pricing, don’t expect it to be priced in your budget as Vertu is known to manufacturer costly smartphones.